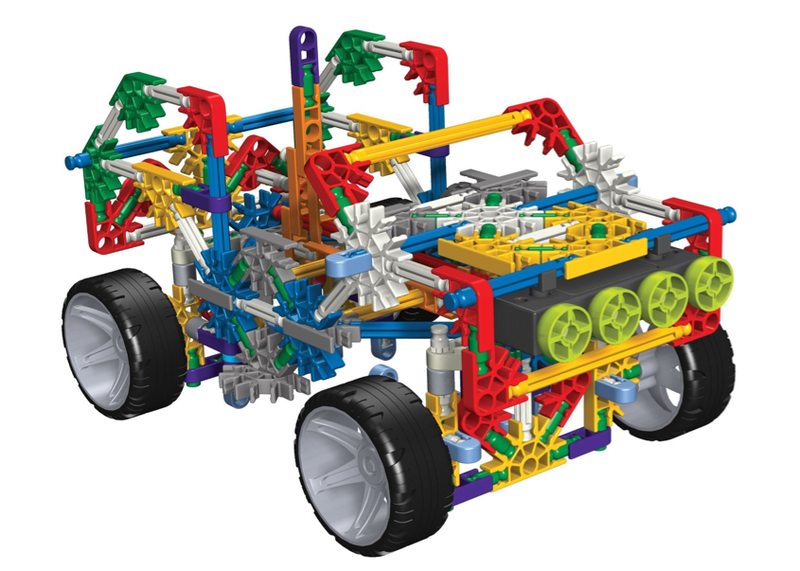 K'NEX Classics 4 Wheel Drive Truck $12.50 + FREE Prime Shipping (Reg. $24.99)! You are here: Home / Great Deals / Amazon Deals / K’NEX Classics 4 Wheel Drive Truck $12.50 + FREE Prime Shipping (Reg. $24.99)! K’NEX Classics 4 Wheel Drive Truck $12.50 + FREE Prime Shipping (Reg. $24.99)! Hurry and snag this HOT toy deal on this K’NEX Classics 4 Wheel Drive Truck priced at just $12.50 down from $24.99 right now!! Transport Chopper Building Set for an awesome combo build!